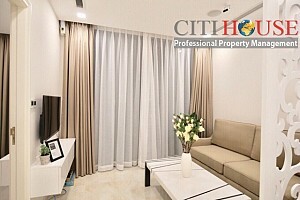 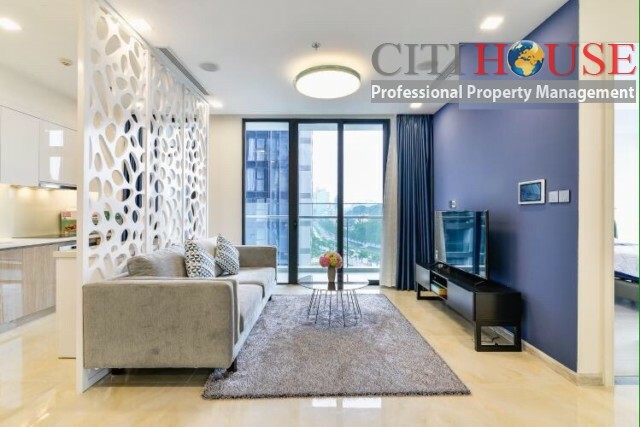 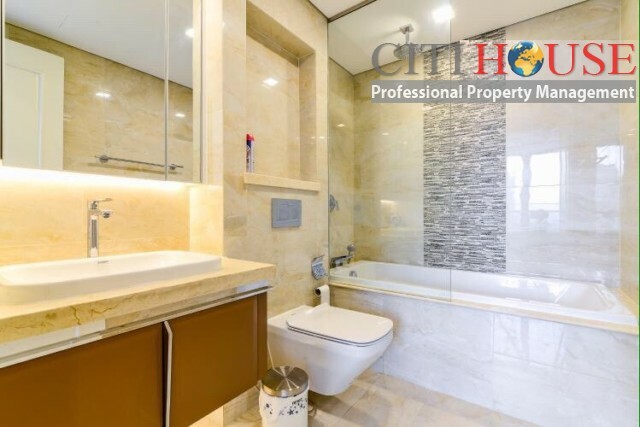 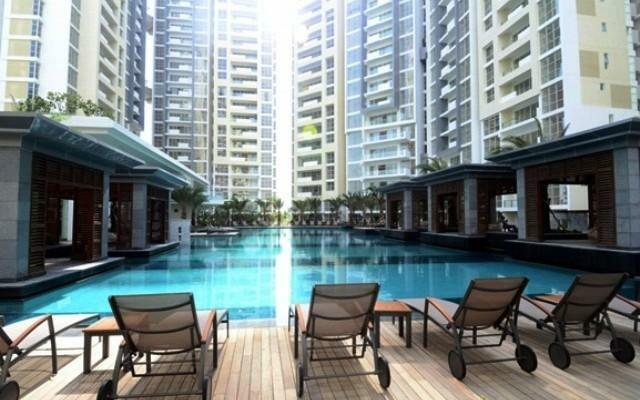 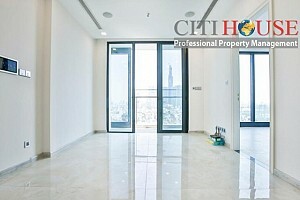 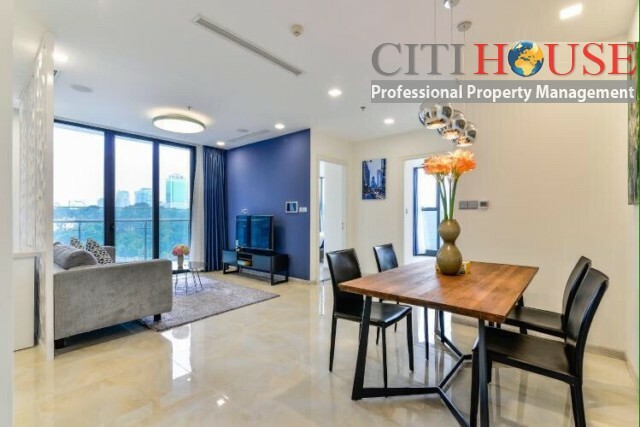 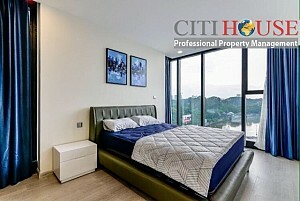 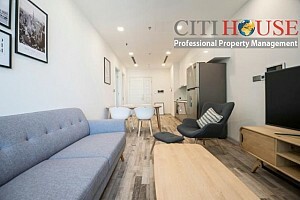 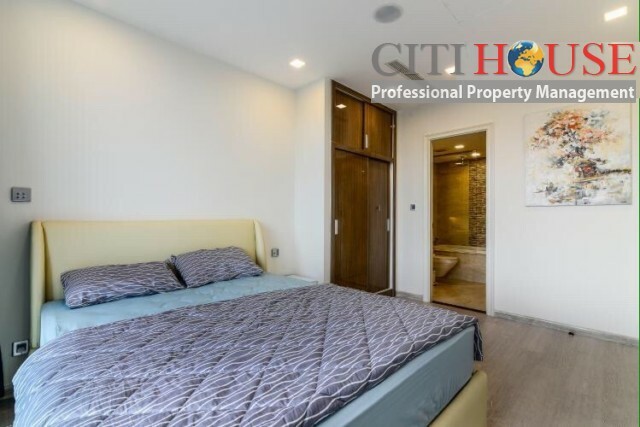 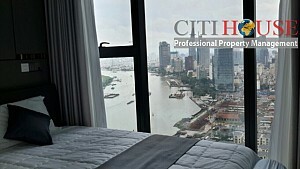 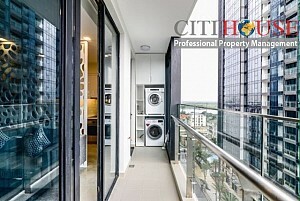 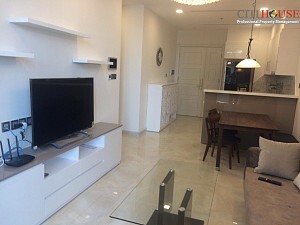 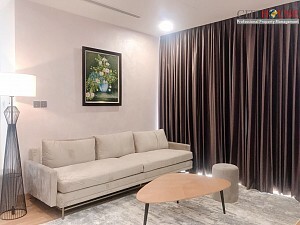 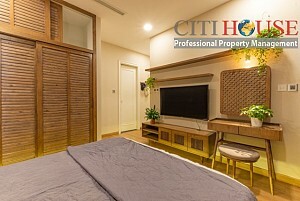 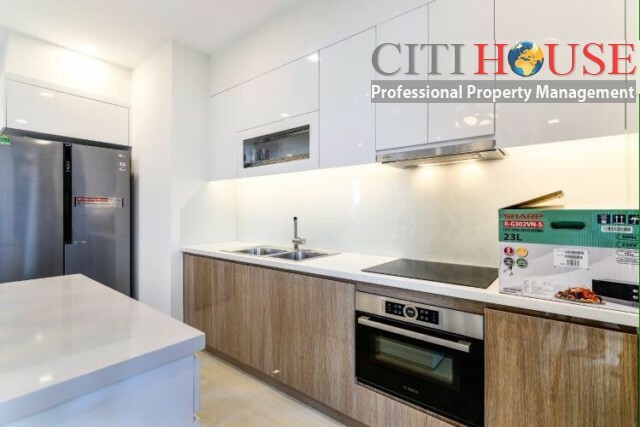 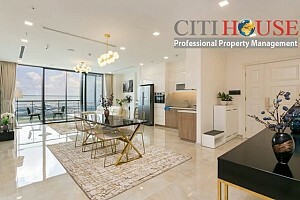 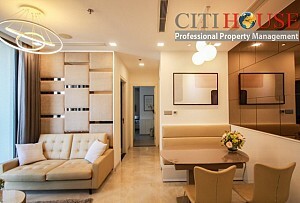 One of HOT residents project you should not skip it now when you are looking for apartment for rent in District 01 Center, HCMC is Vinhomes Golden River. 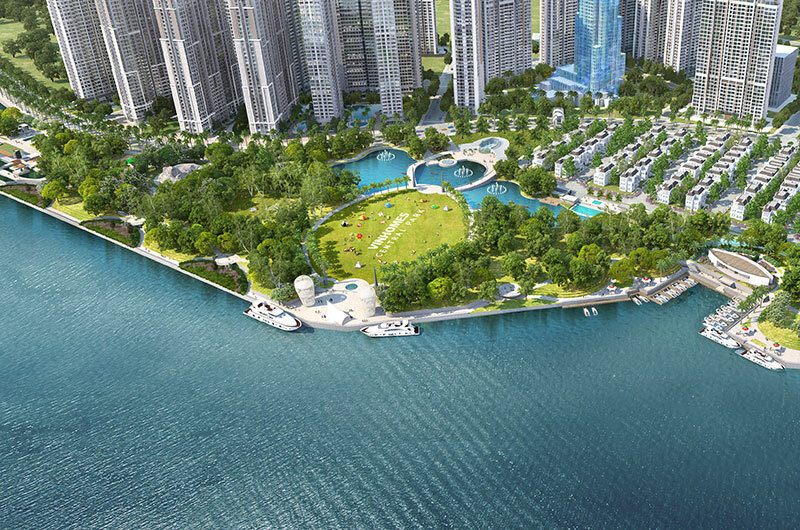 The luxurious and beautiful projects developed by Vingroup nearby Saigon River which no more projects in City Center has this features. 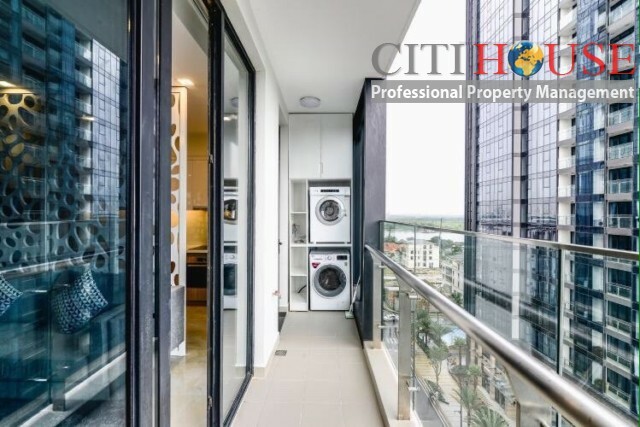 Vinhomes Golden River Apartment is located in Ba Son Port, in the center of district 1 with 2 cool river fronts: 1 side facing to Sai Gon River, the other side adjacent to Thi Nghe Canal and adjacent to 2 main intersections: Nguyen Huu Canh &amp; Ton Duc Thang. 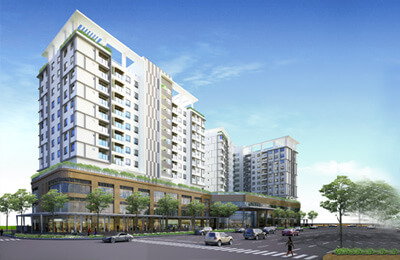 Walking Street, shopping center ... only 3 minutes. 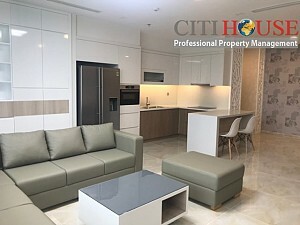 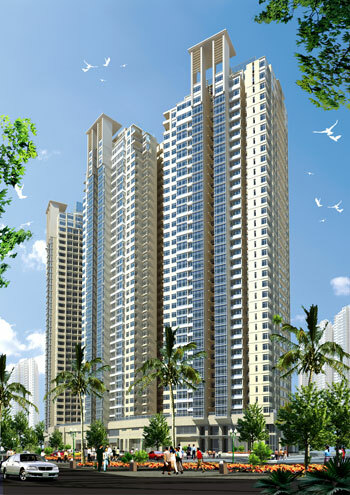 Currently the owner of Vinhomes Golden River is rushing and handing over the apartments &amp; villas to the first inhabitants of the apartments, villas in the Aqua 1, Aqua 2, Aqua 3, Aqua 4, Luxury 6 ( Lux 6) & 54 Vinhomes Golden River Villas (Victoria Vilas).